Portuguese Knitting - Spun Fibre Arts, a local and online yarn store specializing in natural fibres. Learn this great knitting method as an alternative to either Continental or English knitting styles. 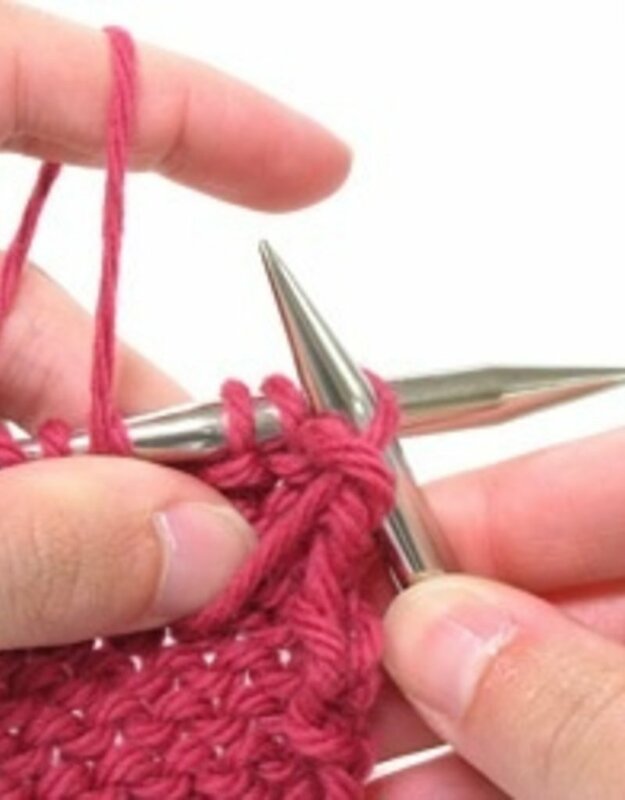 This is a wonderful method of knitting that can help with hand and arm discomfort. 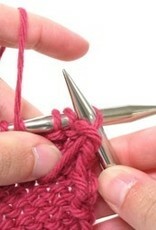 The movements are very small and offer a pleasant option to your normal knitting method. Participants should have a basic knowledge of knitting.Materials Required: Student should come with 5 or 5.5 mm needles with a small garter swatch started of 25 stitches and four rows. Materials Required: Student should come with 5 or 5.5 mm needles with a small garter swatch started of 25 stitches and four rows.